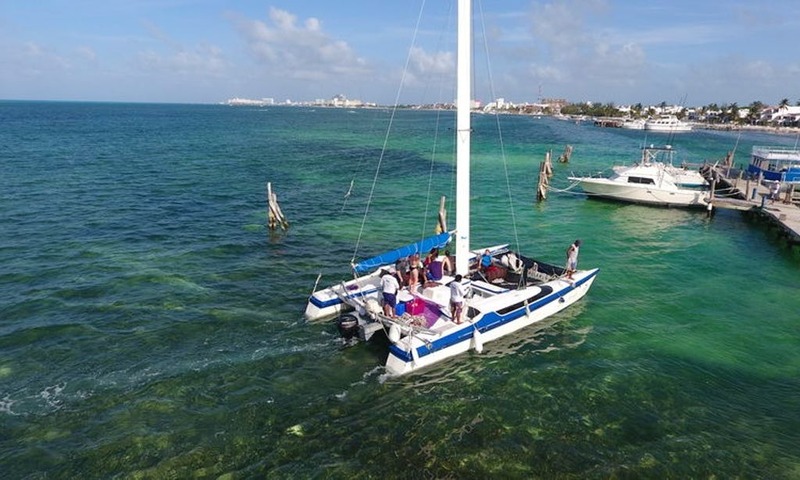 Enjoy cruising around the coast of Isla Mujeres in Cancun by boat! 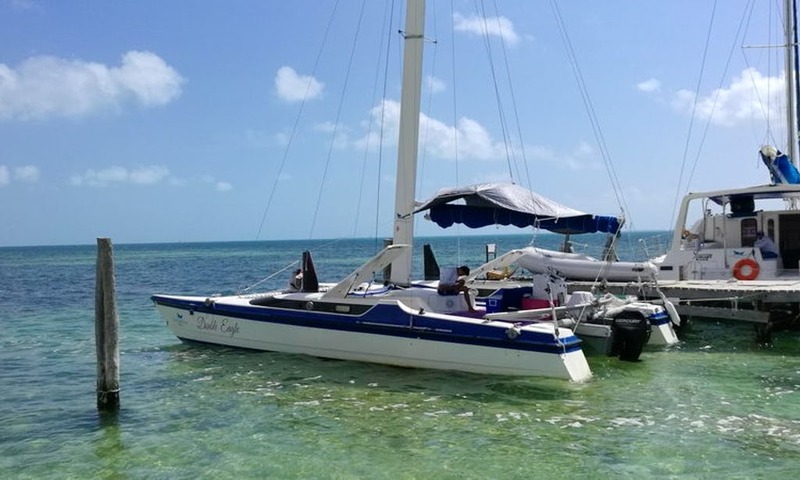 Charter the 30ft "Eagle" Sailing Catamaran for up to 22 people. Rates as low as $135 per hour. Rate may change without prior notice, message us for more information. 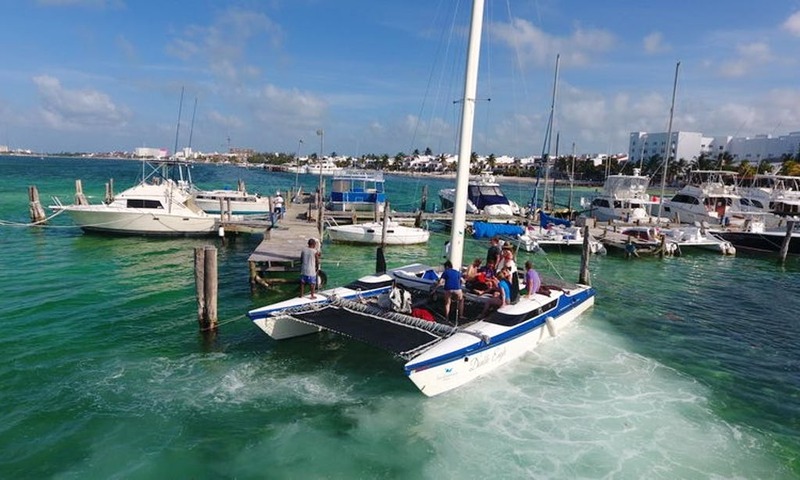 The 30 feet "Eagle" Sailing Catamaran is a 2000 model. 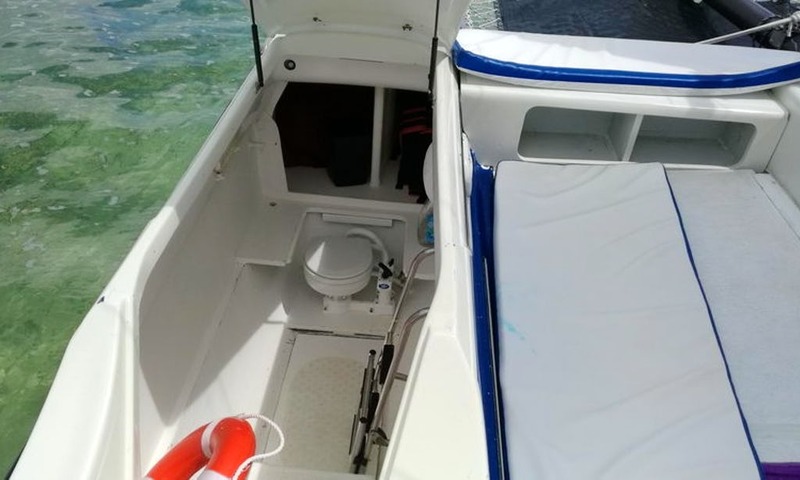 This boat can accommodate up to 22 people. 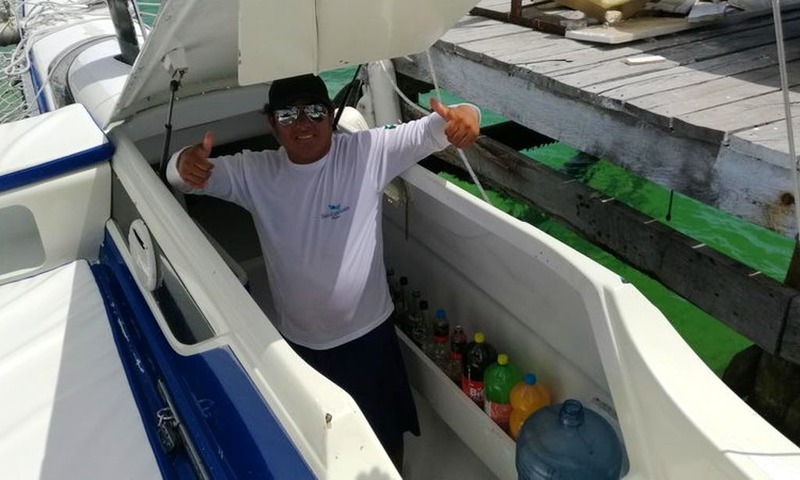 Our trip sailing the waters just off the Yucatan Peninsula's northeast coast provides a taste of the excitement and luxury combined with an exploration of beautiful white sand beaches, rich local Mayan history and pristine underwater wilderness unique to the region’s spectacular reefs and atolls. 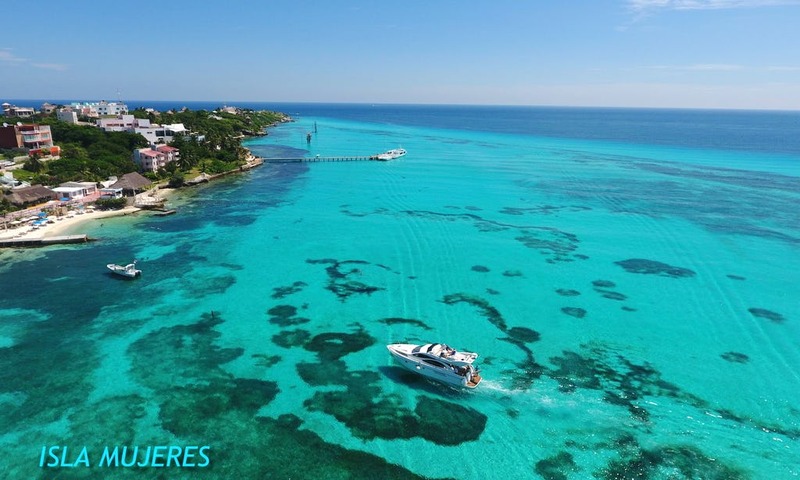 tles and beautiful coral to the amazing whale sharks, this experience is one which will create memories of a lifetime. 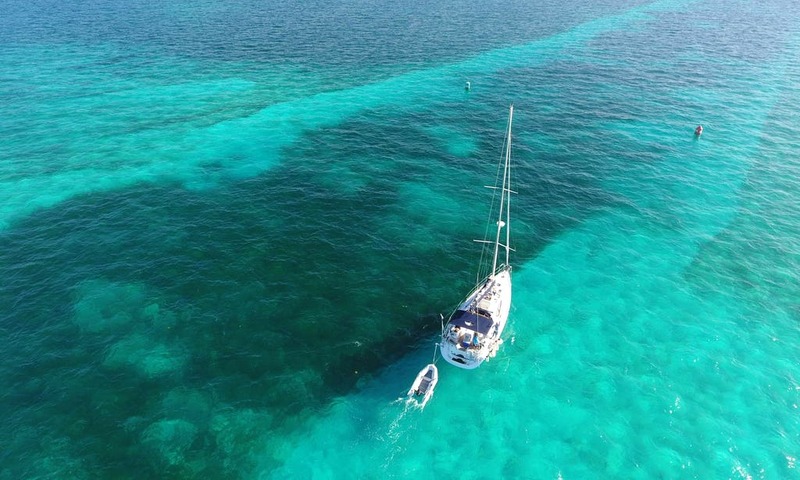 For the cost conscious traveler looking for a convenient escape to paradise, this is the perfect opportunity. 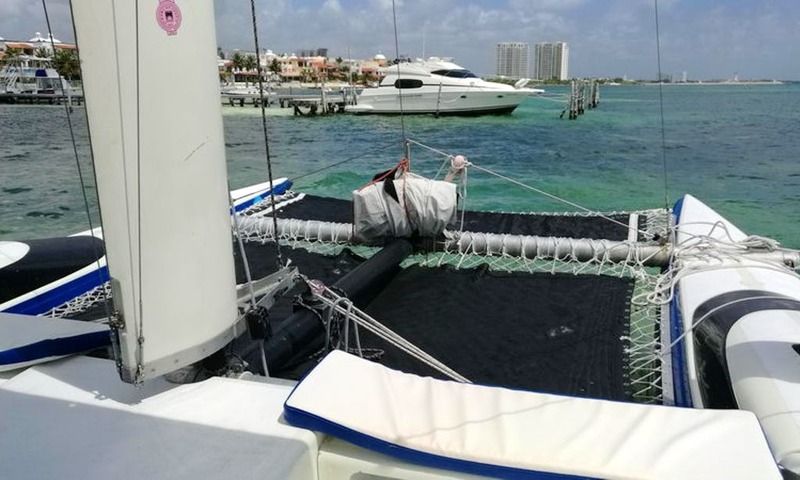 Major international airlines, as well as charter airlines, have direct or connecting flights to Cancun every day. 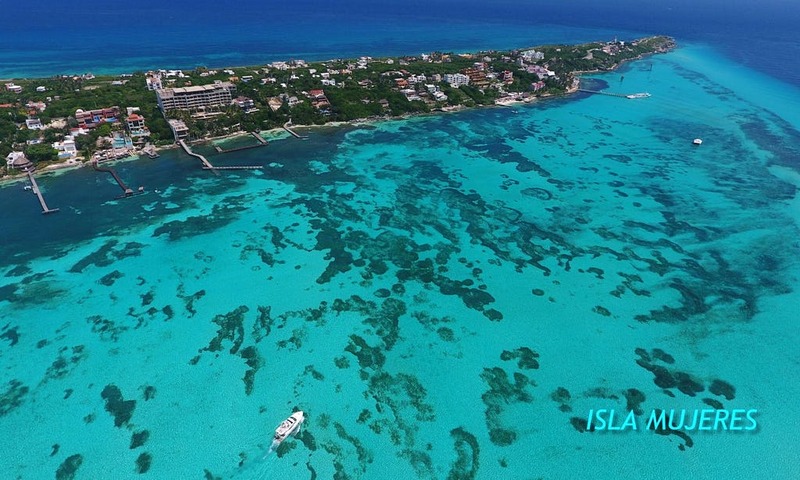 Now more than ever Cancun International Airport is easily accessible from almost every major city in the world. 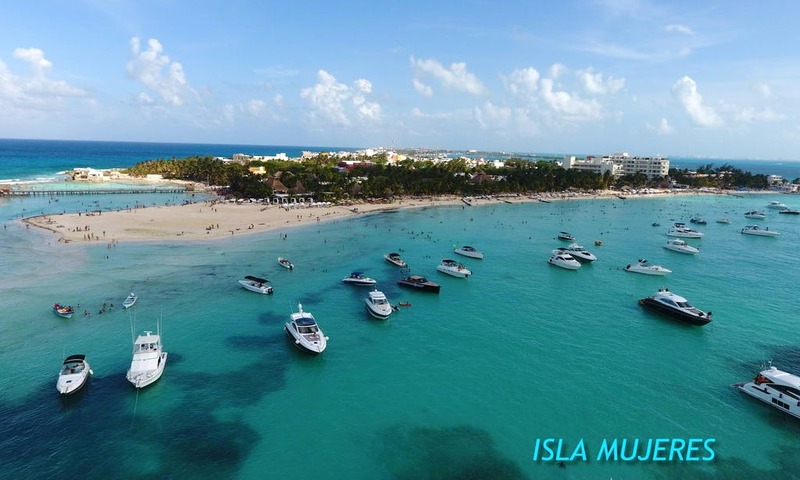 From the United States, you can take advantage of extremely affordable, direct flights. 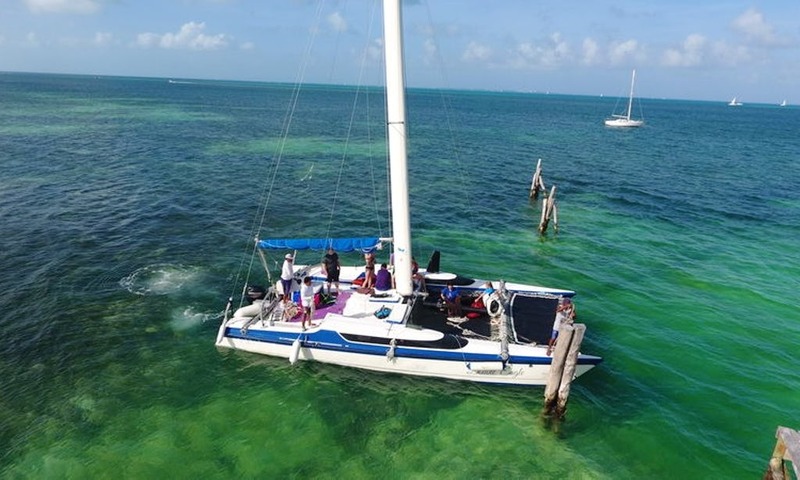 Leave your home in the morning and in only a few hours you’ll be enjoying the beautiful waters of the Mexican Caribbean from the bow of our catamaran. 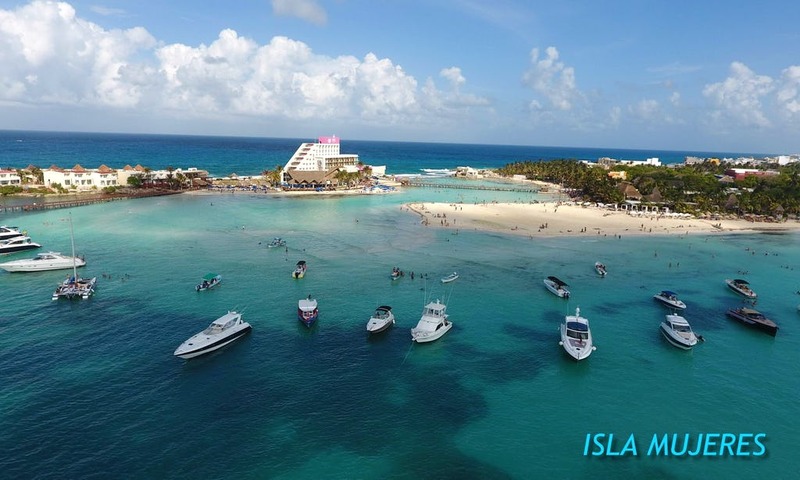 • We recommend you to visit our famous Islands and relax, ones you get to the Island the snorkel is always a good idea and if its possible, go to a restaurant and try our delicious local food.